Adder Studios are located in the Kearny Mesa neighborhood of San Diego. 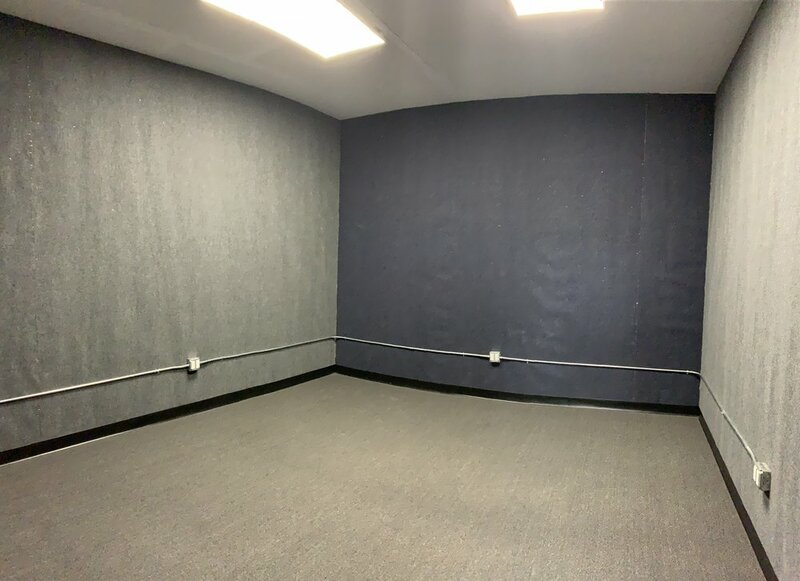 Professionally soundproofed monthly music studios were built with every detail in mind. The result is a music studio that lends itself to creativity and high quality production. Adder Studios prides itself on being different than most rehearsal studios by providing a safe, secure and clean environment to be creative. Private access is available 24 hours a day for convenience. Safety and security is a top priority with 24hr video surveillance and private access for Adder tenants only. 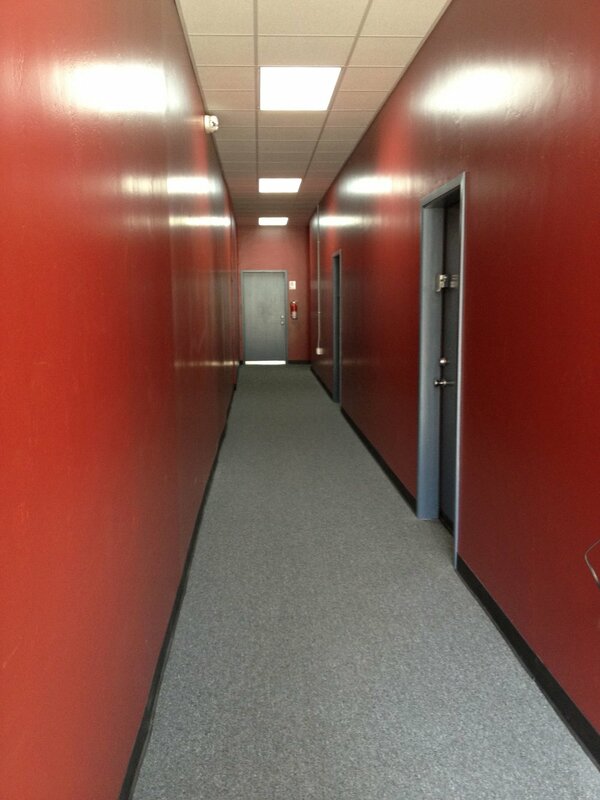 Get a list of our available studios! 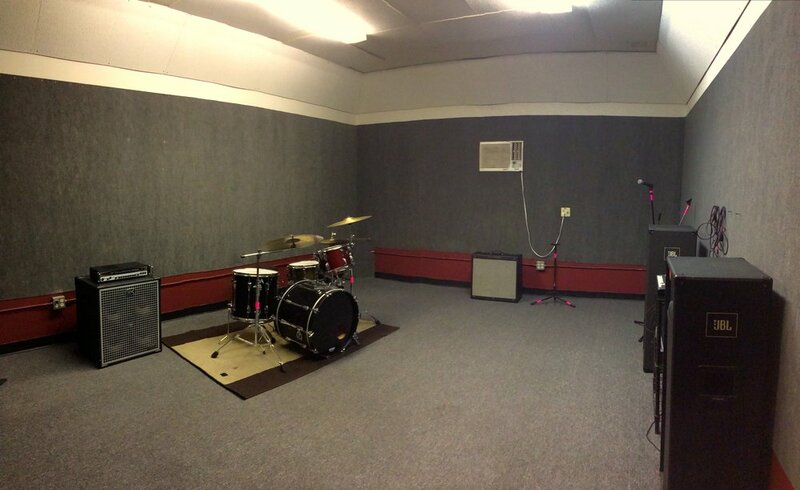 More than just a rehearsal studio. Adder Studios is more than just a rehearsal studio – it's a community, and any good community comes with relationships and ideas. When we built Adder Studios we wanted it to be a place where great music was made. It’s the musicians that make Adder Studios great. Fully Soundproofed, plenty of power and individual AC control. Monthly rentals with no long term commitment. Private access where you can leave your gear set up and ready to play anytime. Power, A/C, WIFI and clean restrooms are all included. Know your neighbors, but no need to hear your neighbors. Fully soundproofed rooms with clean common areas lend to a creative environment. Making music in San Diego. 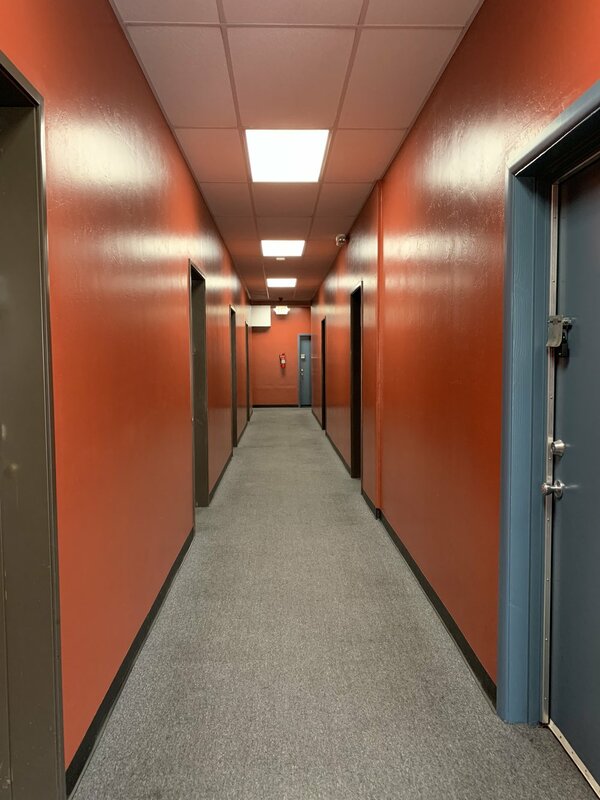 Adder Studios is conveniently located in the Kearny Mesa area of San Diego. Right in the middle of a booming restaurant and brewery hub. Access from north and south county is made easy by 163 and 805 and 52 highways.